I admittedly am a flower fan…perennials, roses, vines and anything “Wildflower-ish”, but…this fall on a trip to Ojai, I saw a large Opuntia with red round fruits on large oval pads near an adobe style home as we were taking a walk. The combination was breathtaking. I always take my camera to capture a delightful or unique moment. I felt drawn into another dimension entirely as this adobe courtyard compelled me to enter… and tiny ground-hugging wildflowers garnished the setting. The ambiance was enticing…almost hypnotic in the warmth of the afternoon sunshine. Sometimes I go out for a walk through the nursery just as the sun is beginning to set and the light catches the spines on the vertical cactus giving it a soft glow. Before long I’m on the ground, sitting, lying down in the dirt (whatever it takes) with my camera to catch the spell the setting sun casts on the cactus spines. I watch as it lowers on the horizon…and I catch a shot of the Cacti as they softly radiate a silver or golden glow of gentle radiant light. It gives them a romantic glow as evening approaches. I’m also finding the beauty of patterns, shapes and markings… contrasting color of black or brown edging & thorns transform cacti into living art. As I explore my new found interest in these unique specimens, it feels like a trip through a gallery….paintings, sculpture, creations of beauty. 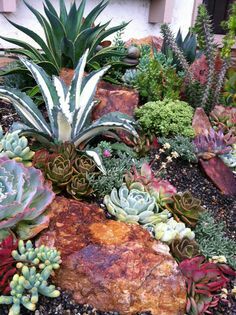 It strikes me that landscaping with cacti is like painting with plants, gravel, and rock… you just create your masterpiece with a different media. Agaves are extremely varied in leaf shape and size, and color. They can be rigid or sprawling, wavy or straight but all bring their own dimension to the landscape. When combined with verticals and orbs the drama of your “painting” unfolds like the curtain opening for a performance. Some verticals are silver and slender, others blue with a top-knot of fuzz, and some others deep green with ripples and ribs, but they all have a part to play …adding height, casting shadows or catching the spell of the setting sun, while orbs, like Echinocactus grunsonii, the Barrel Cactus…with spines glowing like you’ve captured the sun itself look absolutely celestial in your landscape, while the green dotted pattern of the Echinopsis hybrid adds the intrigue of its subtle, quiet charm. I now view a Southwest garden with splendor. 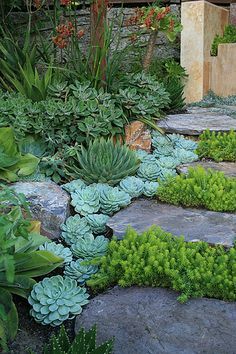 Mixing these astounding architectural cacti with drought tolerant perennials and soft succulents is an art that creates a “masterpiece” in the landscape. As much as I delight in flowers, love how they dance in the breeze and make bouquets, I think I have found a new secret love. I’ve become one of those girls who are attracted to the dangerous, good looking, mysterious type…the “Bad Boys” of the cactus world. I know they are “armed and dangerous”, but I can’t help myself…I’m hopelessly under the “Spell of Cactus”! 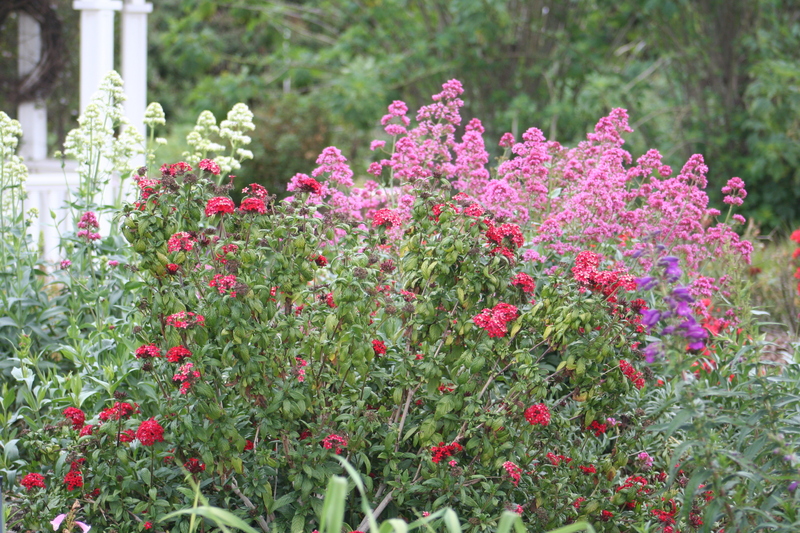 Perennials that dance in the wind have a “wild” quality that is so appealing. They express grace and softness in the landscape becoming the “music of the garden” as they sway. I love to see a variety of color playing host to one another, creating a whimsical, inviting appearance. Let’s take a look at a few favorites that attract Butterflies and some that attract Hummingbirds, as well… adding an extra dose of joy! 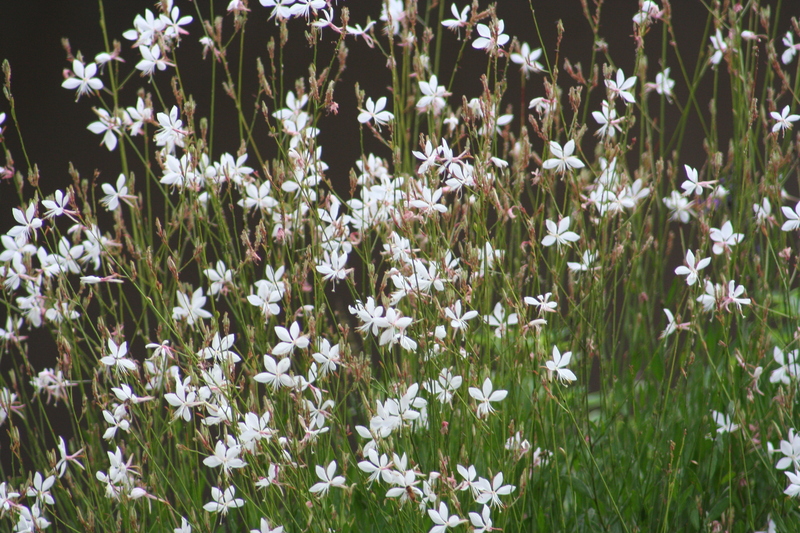 Gaura lindheimeri has long stems lined with little flowers that resemble Butterflies and blooms spring through fall, taking a break in the winter. 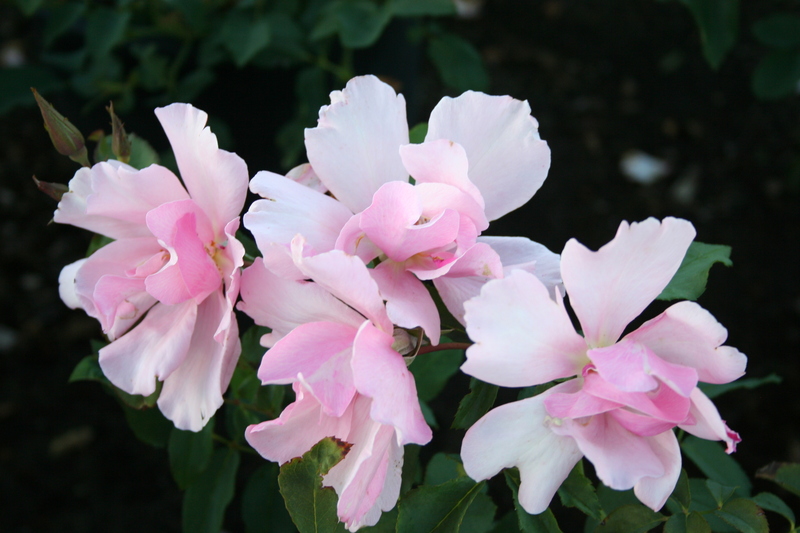 It comes in both white and pink & will need pruning to the ground a couple of times a year to refresh the foliage and flowers. It grows to about 3 ½ feet tall and wide. My personal preference is the white…it seems wispier and a bit taller than the pink. 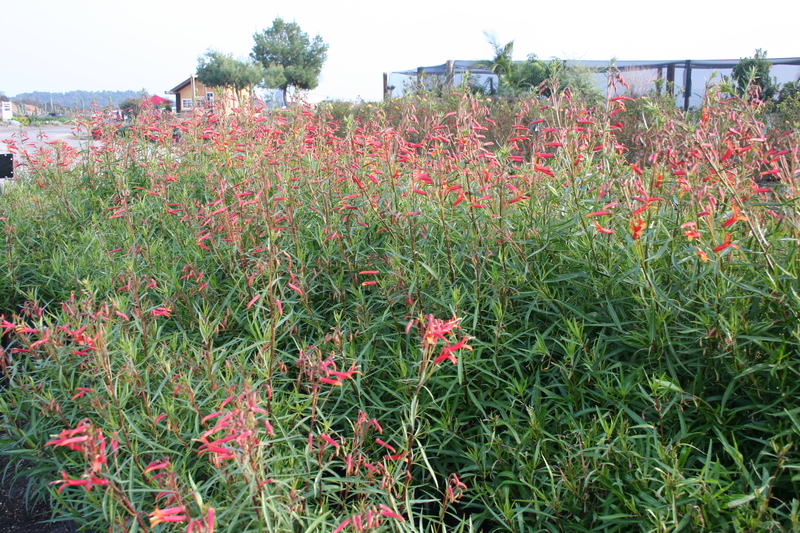 Gaura is deer and rabbit resistant and attracts Hummingbirds and Butterflies. Lavendula heterophylla, or Sweet Lavender produces soft, wispy, blue-purple flowers that rise up above the foliage almost year-round. 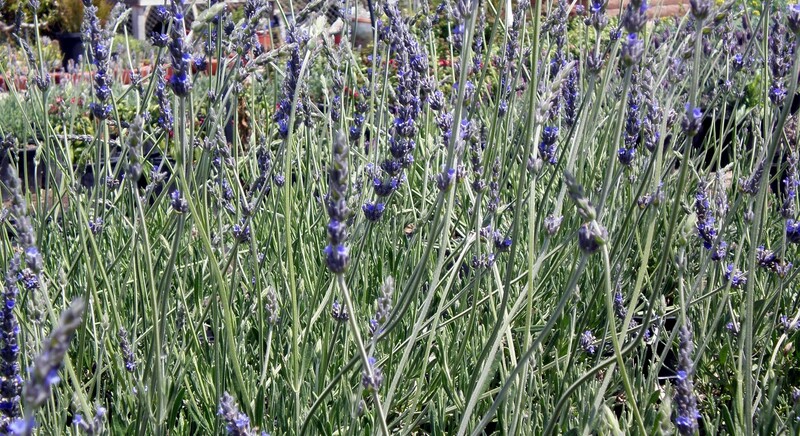 It exudes a sweet lavender scent that adds a nice touch of aroma therapy to your garden, and doesn’t like a lot of water. 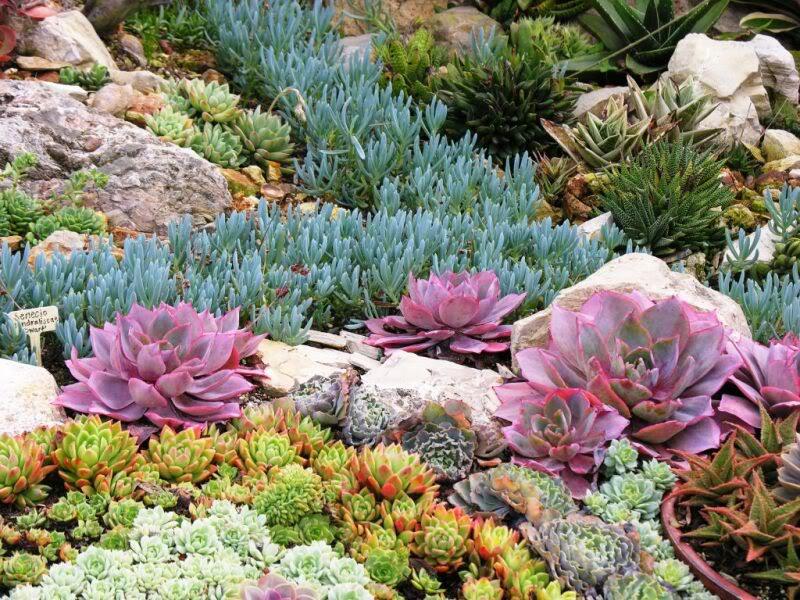 To keep them thriving by giving them a diet of low water and sunshine. They grow to a nice size of about 3’ x 3’ tall & wide, love cool climates, attract Butterflies, but do struggle in the hot summer. 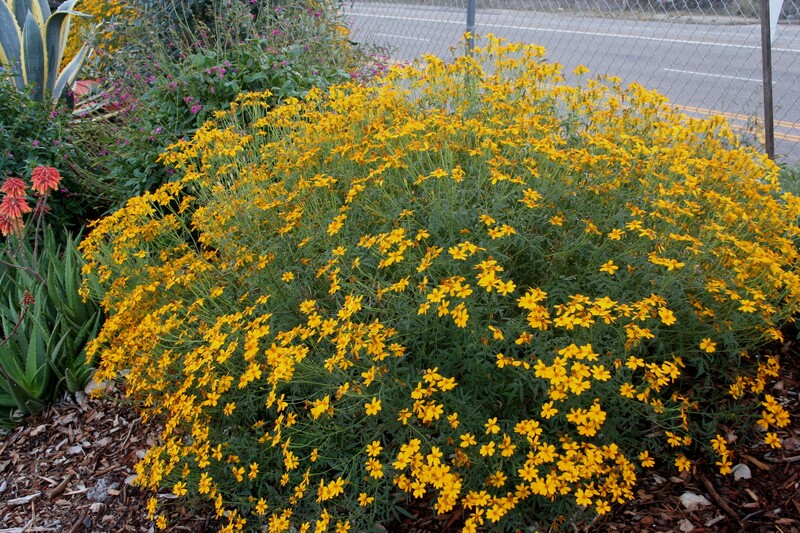 Tagetes lemmonii is a soft shrub forming a loose rounded form with fern-like green leaves and golden yellow daisy-like flowers. Its herbal foliage gives it a scent of Marigold…something one loves or strongly dislikes, but its overall bloom appeal is like sunshine in your garden, attracting Butterflies, as well! It needs little water, and loves the sun, blooming mostly in the fall/winter and sometimes into spring depending on the weather. It will need a good pruning after blooming to insure new growth and flowers. Centranthus ruber is another eye-catcher with its pink, reddish or white flowers on 2-3 foot slender stems. It spreads by re-seeding aggressively, but can be controlled by weeding out new growth & pruning. I often just chop and pull randomly to keep a nice, wild impression. Centranthus makes an absolute beautiful haze of color spring through fall. 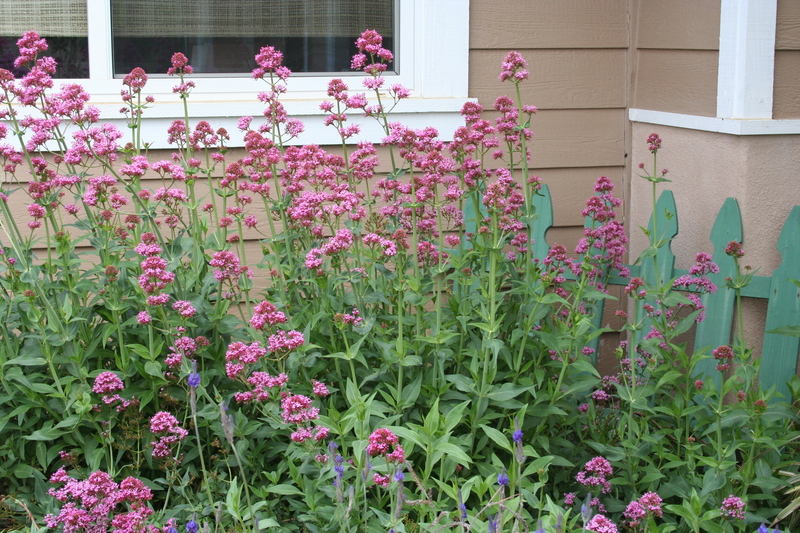 It is deer and rabbit resistant, attracts Butterflies and is easy to grow! 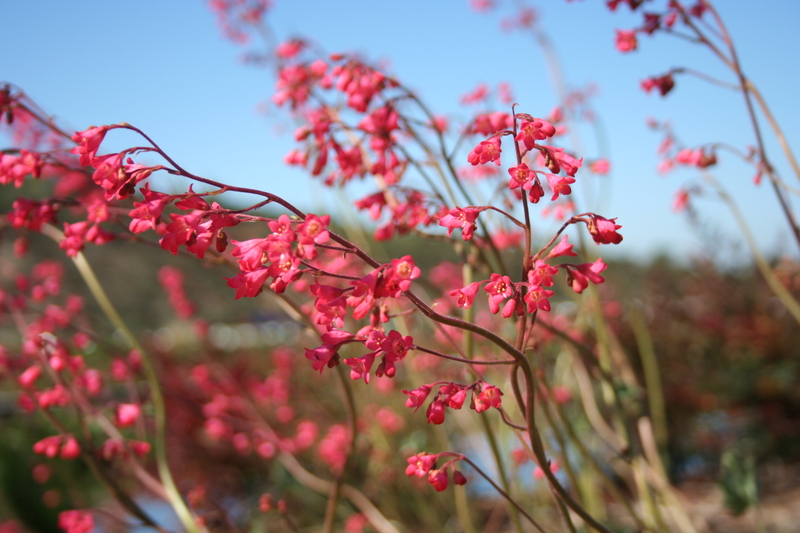 Heuchera sanguinea blooms winter through spring on slender stems about 18” tall lined with bell shaped coral flowers deriving from a cluster of low green rounded leaves at the base. These “Coral Bells” add graces and color as they dance in the breeze. They like filtered sun or partial shade to full sun along the coast, like regular garden watering, and attract Butterflies and Hummingbirds! Lobelia laxiflora has slender stems with small tubular orange/red flowers at the tips spring through fall, and grows to about 2 ½ feet tall, but spreading to about 4+feet wide. It’s very graceful habit is beautiful in a “Wild Perennial” garden as well as water-wise. 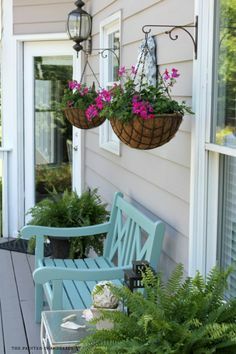 It loves the sun to partial shade and takes a little pruning to keep its flowers freshened. 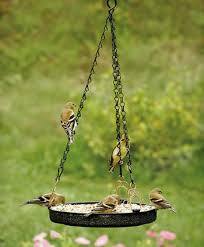 It attracts Hummingbirds and Butterflies! 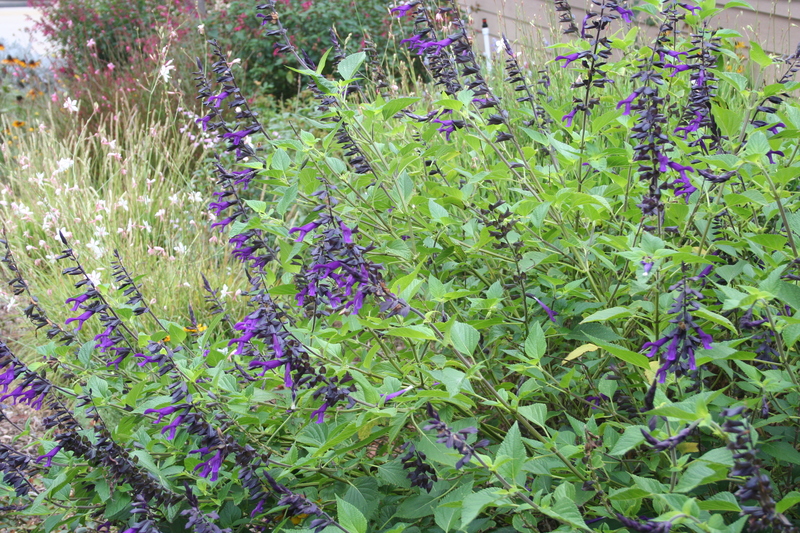 Salvia clevlandii is a bit more of a shrub, but one with some great aroma therapy going on! Between it’s whorls of sweet smelling lavender flowers and the herb scented foliage it carries an amazing scent and wonderful impact when planted in your garden. Its long stems still sway in the breeze and it blooms from spring to mid-summer. 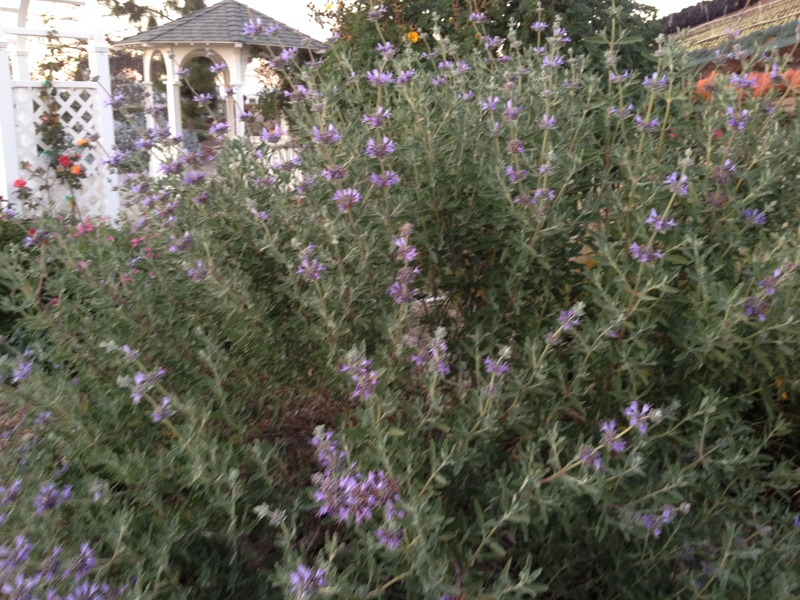 It loves good drainage, is water-wise, a California sun-loving native, and attracts Butterflies! *As an added note, I’d like to suggest scattering California Poppy seeds in with your graceful perennials. They add a wonderful “wild” grace like a spring bloom in the desert, as well as attracting Butterflies with a punch of orange color. When friends and family come to visit, does your landscape or garden offer a welcoming smile…an embracing hug on your behalf…or a “keep out” sign? 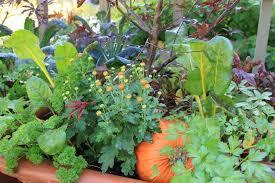 I know that might sound a little odd, but the first thing people notice is the warmth or appeal of your home garden. 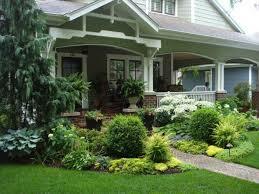 It conveys an invitation, or a cold shoulder depending on the appearance, often called “curb appeal” by realtors. 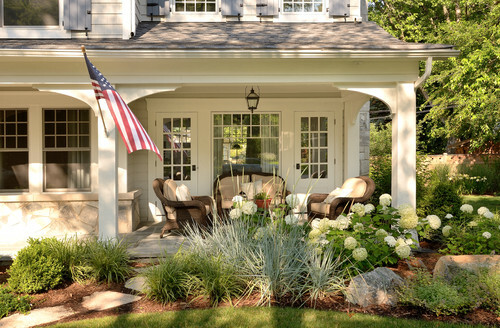 The first impression of your landscape can truly set the mood of your home, whether it’s free-form and flowery, jewel-toned succulents, easy breezy perennials and grasses or cool, comfortable foliage. During our lives we often meet people that are engaging and positive. They leave us with a pleasant feeling. Our gardens can be that kind of ambassador to the outside world. Have you ever taken a walk and were suddenly stopped in your tracks by a beautifully simple landscape that seemed to speak to you. Maybe it was the colors…or the textures…or the soothing grace or symmetry that impressed you. 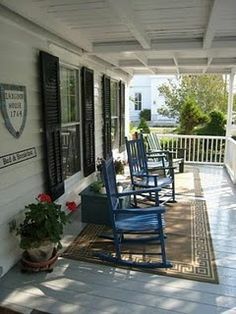 Perhaps it was a couple of chairs or some bird feeders…a stone path instead of concrete…a swing on the porch and lattice arbor. 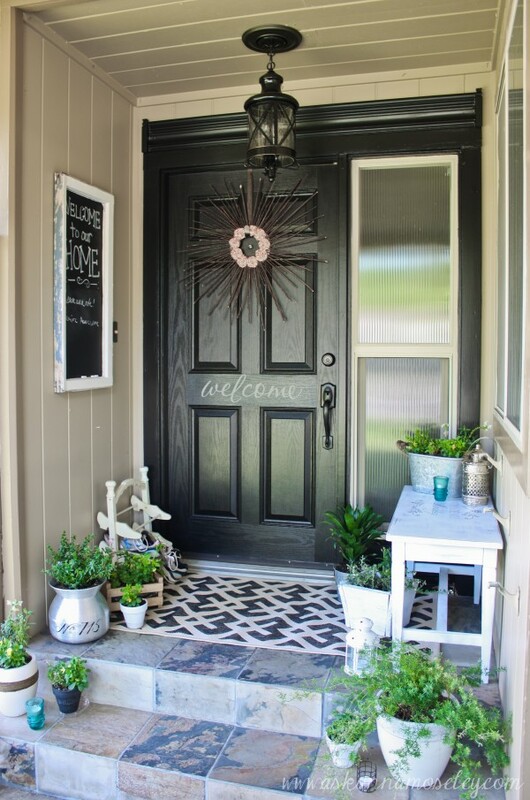 If your landscape has lost its appeal…gotten dull, and unimpressive, you can give it new life…a smile to welcome you home, or to others who pass by. 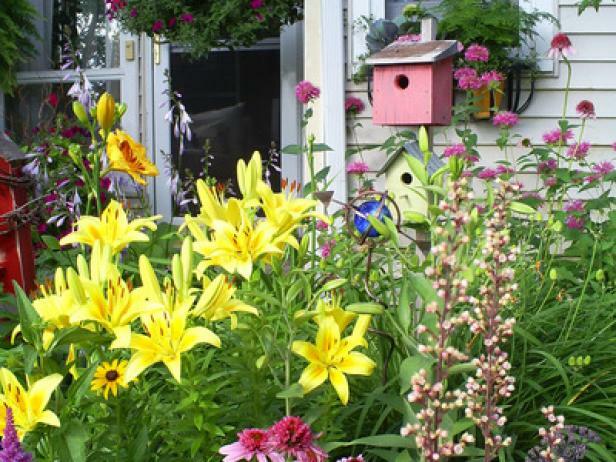 Take a fresh look at what your garden says to the world around you. Sometimes even our aging gardens need a little “face lift”…after all, our environment affects our mood, and it can lift or deflate. 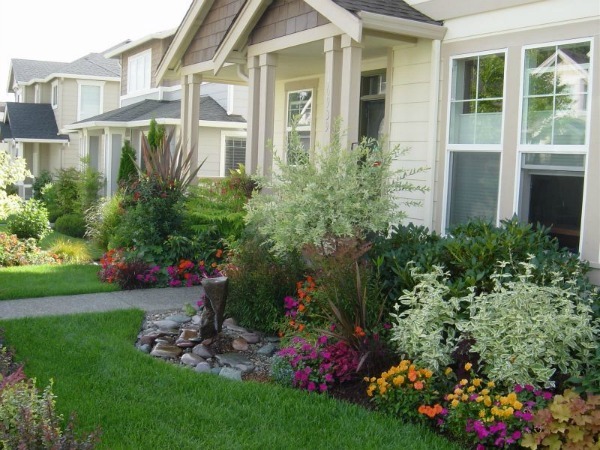 Landscaping is one of the least costly ways of softening and enhancing your home. It can also add to its value not just in terms of resale, but the “Home Sweet Home” feeling you can’t put a price on! Autumn is the time of year when I tend to peruse book stores and magazine racks. The alluring titles and pictures of Harvest time is a magnet. Photos of baking bread, berry pies, recipes with squash and apples, and gardens full of Pumpkins and Sunflowers make my pulse rate rise with enthusiasm. It makes me want to have one of those glorious gardens that are an eclectic mix of veggies and flowers, entwined with roses and colorful vines. Where there are blue and white china bowls filled with herbs, or old whisky barrels painted in vivid colors with the herbs of the season ready to enhance the tasty recipes I’ve clipped throughout the years. I picture table grapes in rows along the fence and tee-pees full of beans or peas in a corner with fragrant lavender or roses in waves, accenting the bounty from my garden. Along with my favorite Liquid Amber trees for fall color, and cypress or fir for Christmas scent, a few fruit trees for different seasons would be scattered here and there with wildflower-like perennials at their feet. There would be strawberries in season & rosemary for a fresh herb, as well as aroma therapy in vases around the house. I’d plant chard, zucchini and artichokes with my flowering shrubs, and at this time of year, I’d be getting ready to cut my pumpkins for the porch and hearth. I love the thought of living the country life and sharing its glorious bounty with neighbors and friends…of making pies with my berry crop or apple trees, but alas I have to admit that instead, I make trips to the farmers markets and floral stands by the side of the road. My stack of recipes keeps mounting and I haven’t even found the magic of growing the rudimentary tomato. I can still adore the feeling that overwhelms me with warmth and joy as I see visions of fall and plan my garden of amazing harvests…and look forward to my time curled up on the sofa with my magazines of inspiration. 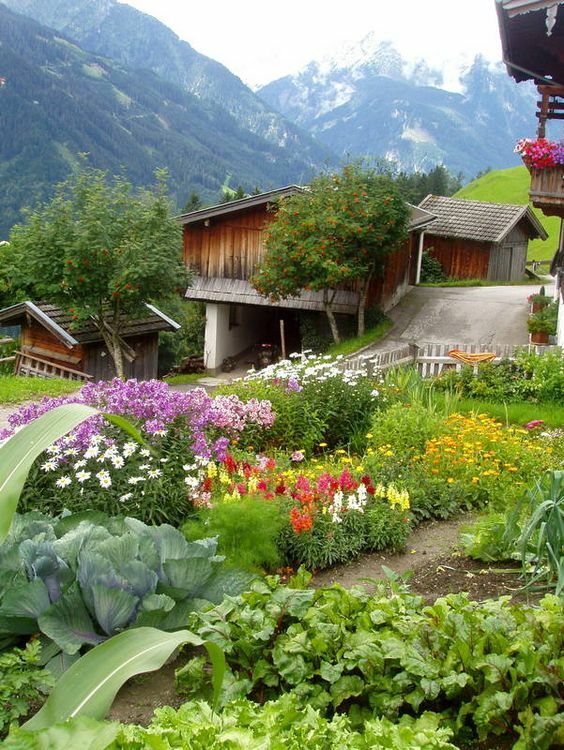 Who knows…maybe one day my vision of the perfect garden will exist. Maybe one day, inch by inch, I will bring that magic to fruition. I will grow beans and sweet peas, and watch my Sunflowers reach for the sky, and then you will come over for my famous apple crumb pie or peach cobbler! As I wrote this article, I envisioned the landscape I was creating on paper, so I enlisted the internet to see any images I could find where veggies, fruit, sunflowers or pumpkins were used to get some real visuals. I came across a website by Rosalind Creasy of Los Altos, California with some great examples of doing just what I had envisioned. She has also written several books, but the one that covers our topic here is “Edible Landscaping”. I have used some of the photos from her pages available online. She also has a blog, but I couldn’t find any recent posts. It was however quite interesting & colorful in a harvest of creativity. If you get a chance, or this article provokes more interest, I’d recommend visiting her website. When it comes to Succulent Tapestries, Laura Eubanks of Design for Serenity is one of the best. When making a Tapestry, very much like needlepoint, your designs forms a tight knit formation without blank spaces. In a succulent design that would translate to no dirt showing. 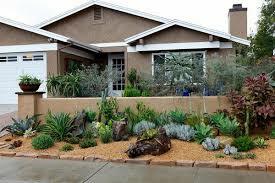 Another element that can be used to fill in spaces between planting is rock, stones or pebbles. The best Succulent Tapestries I’ve seen uses these elements wisely to enhance, rather than detract from the design. It interweaves hard texture opposed to the softness of the plants, but feels as if each brings out the best of the other. It’s a delicate balance and should not take the eye away from the beauty of the intricate weave of your succulent pattern. My personal passion is flowers. 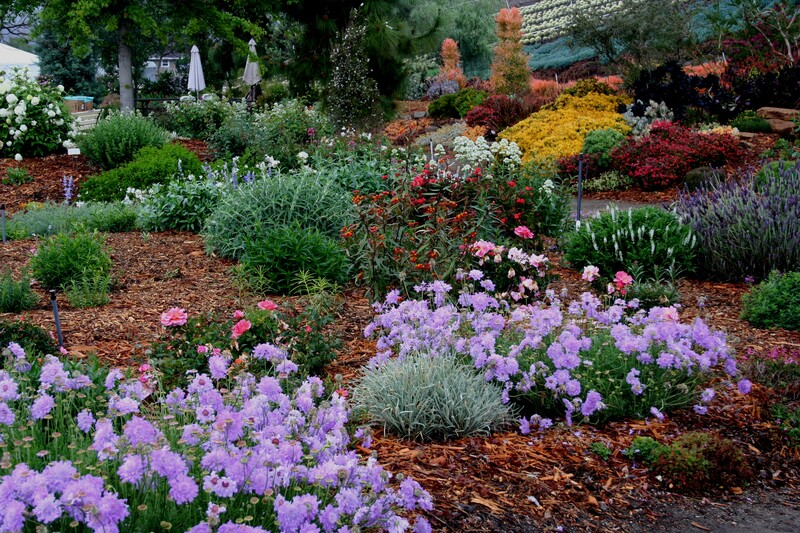 I love a cottage garden filled with colorful flowers…roses, and perennials with a wildflower habit. 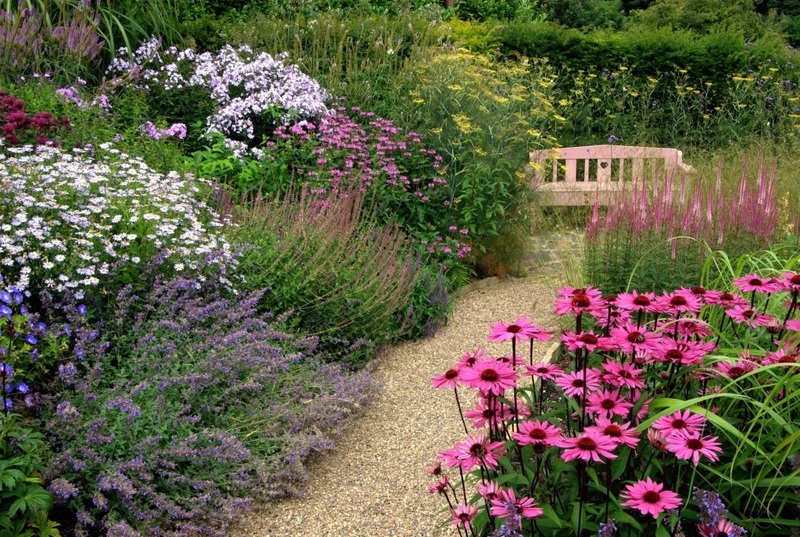 Add some fluffy, flowery borders and even some bulbs like Delphiniums, Hollyhocks, or Foxgloves to the mix and I’d call it heavenly. 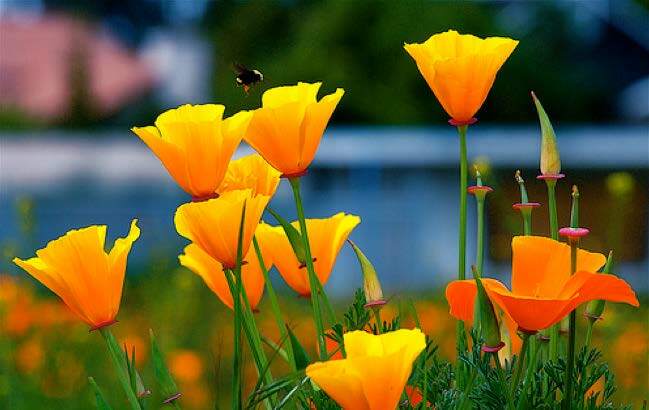 I throw in some California poppy seeds for a sunset orange that makes my heart skip a beat as they join my eclectic garden of beautiful flowers. A flowery landscape can easily get a bit too wild. It will need places for the eye to rest. One option is to add stones, rocks or pebbles creating some areas of separation. Another option is to add a bench or a couple of chairs on some decomposed granite or pea gravel. 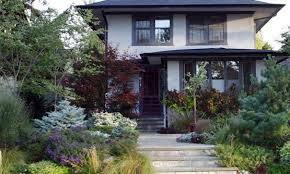 The third option is to add some plants that are primarily leafy or cool-toned foliage to the mix. It will balance and accentuate the bounty of flowers. It’s best to use these in clumps or waves rather than random “polka-dot” patterns for the best results. 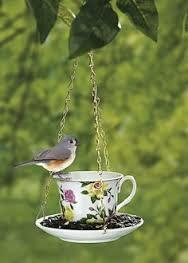 A flower or cottage garden looks lovely with some added accents, like a bird bath, or arbor. You may want to add a wandering path of flagstone. 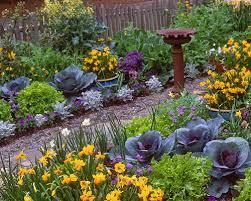 Your own creativity will lead you as you choose how to accentuate your garden. Let your passion and creativity guide you. 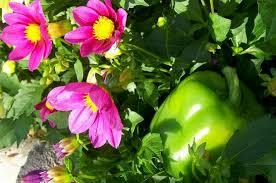 Gardening should come from the heart as you discover what plants do well in your garden and new ones to try. It’s nice to plant some that perform all year and some that will bloom in different seasons to add a changing dimension to your landscape. I like to think of gardening as painting a picture with plants. Composition is important. Close your eyes and envision your landscape as you “paint” your garden. Try not to become too serious about perfection…think of it as play, keep a light heart and plant joyfully. Changing your garden is half the fun. Try out ideas, being open to change as it develops and you won’t lose the passion.